Verge Health's annual user summit, VergeCon, is an impactful three-day event that includes training, the Verge Genius Bar, product announcements, networking, best practice sharing, panel discussions, and updates from industry experts. 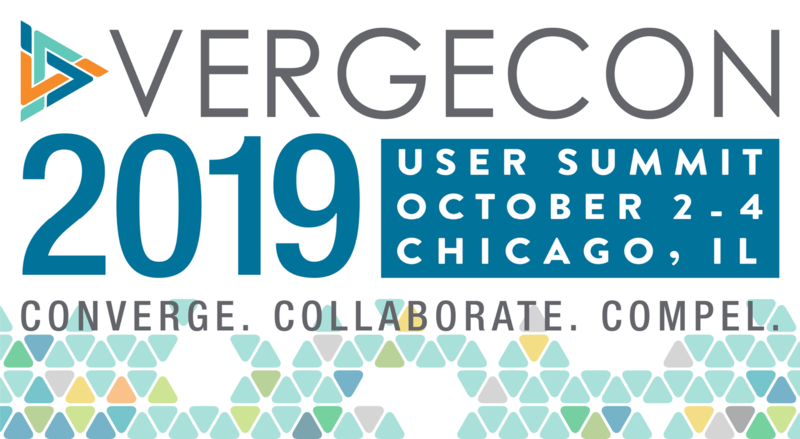 VergeCon's mission is to bring together like-minded driven individuals with similar healthcare goals, joining forces to share innovative ideas and solutions, and inspiring each other to keep driving towards high reliability after the summit, empowered with new knowledge and energy. NOTE: Onsite parking is $62 per day.